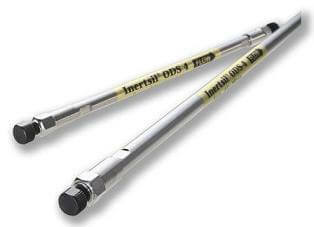 Inertsil ODS-4V is a superior ODS column offering the same chromatographic characteristics as Inertsil ODS-4. A Manufacture’s Validation Certificate which displays the analytical data of the lot is attached to each column. With its high reproducibility, Inertsil ODS-4V is available for Validation.